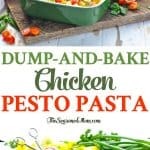 Home » What We're Eating » Dump-and-Bake Chicken Pesto Pasta + a Video! 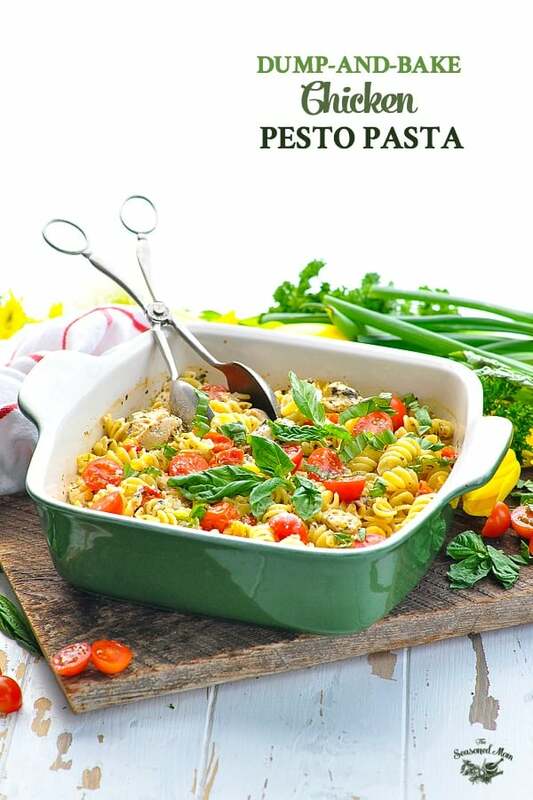 Dump-and-Bake Chicken Pesto Pasta + a Video! 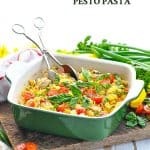 There's no need to boil the pasta or pre-cook the chicken for this 10-minute Dump-and-Bake Chicken Pesto Pasta! There’s no need to boil the pasta or pre-cook the chicken! With this Dump-and-Bake Chicken Pesto Pasta, you just stir together the ingredients and let the oven do the rest of the work. 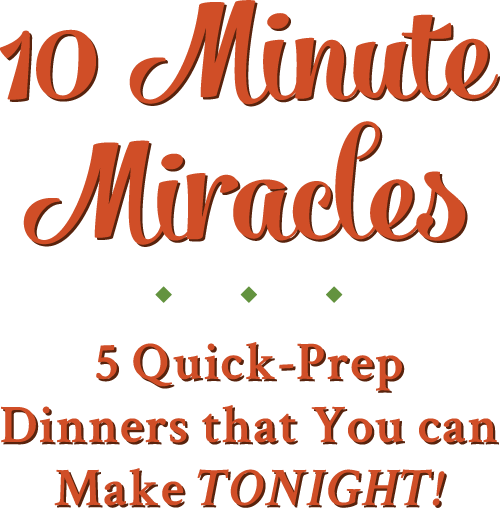 It’s an easy dinner that comes together with just 10 minutes of prep! Y’all know that I love a good dump-and-bake meal, and this pesto pasta just might be one of my finest creations yet! When I say “dump-and-bake,” I truly mean it. 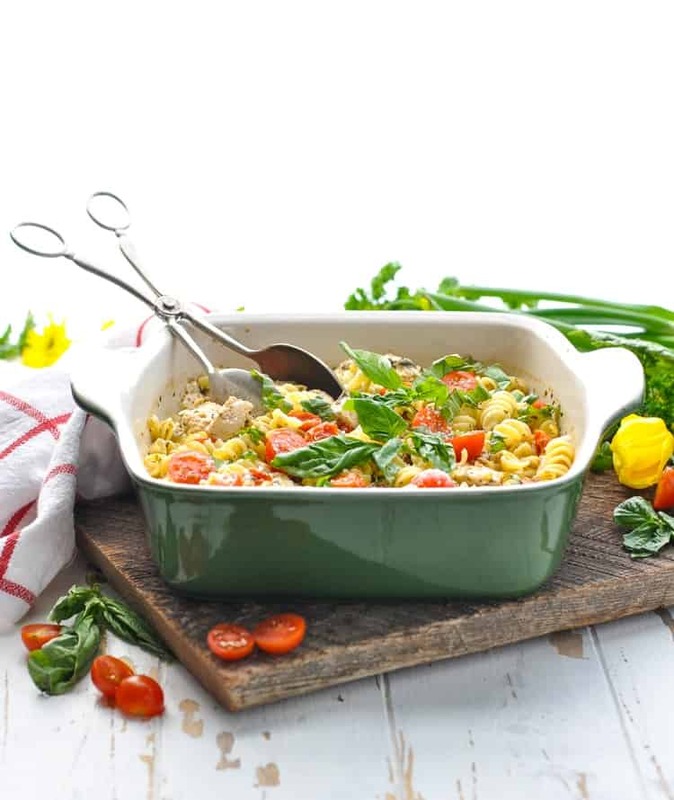 This isn’t your average casserole that requires boiling the pasta first, browning the chicken first, or whisking a sauce from scratch. Nope, I don’t have time for that…and I’m guessing that you don’t either! How do you make Dump-and-Bake Chicken Pesto Pasta? 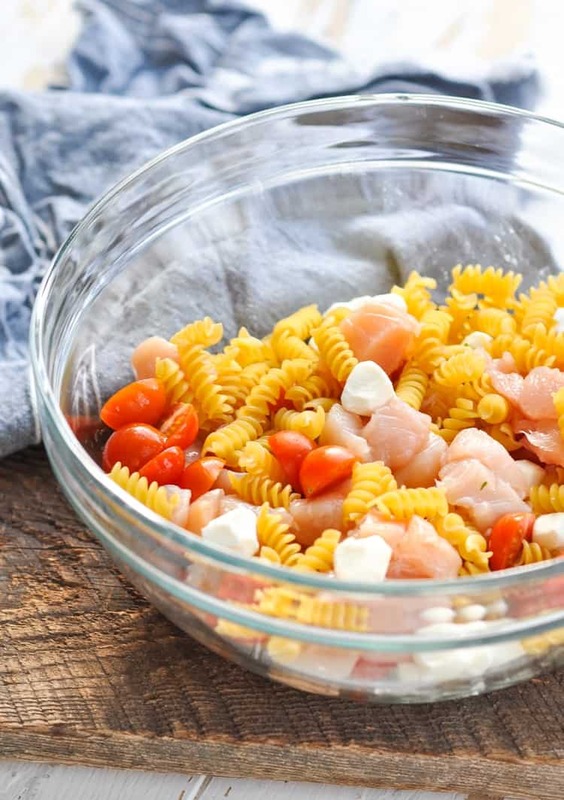 First, you’ll combine the uncooked pasta, raw chicken, fresh tomatoes, and little bites of mozzarella cheese. Since this is a dump-and-bake dinner, I keep the prep time minimal by using these fresh mozzarella “pearls” so that I don’t have to dice the cheese. 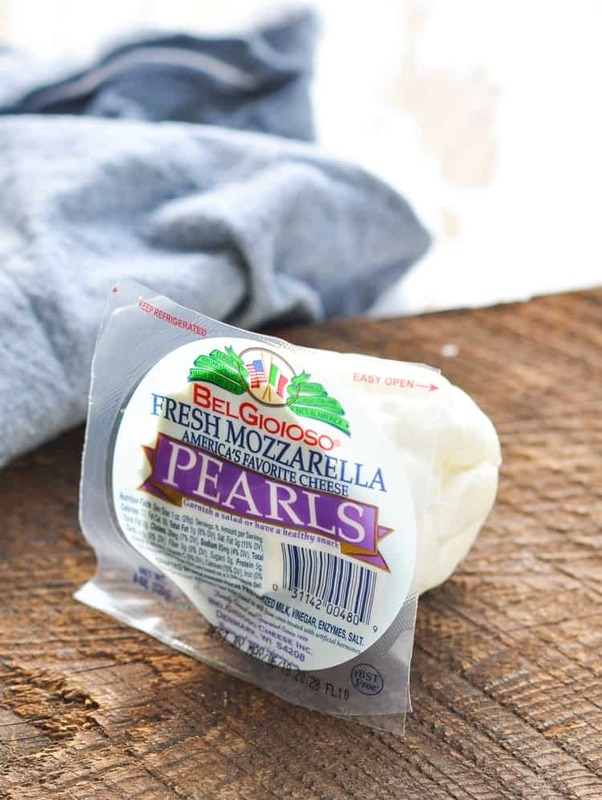 I found my pearls at Walmart, but you can certainly use regular fresh mozzarella if that’s what’s available. The important part is to make sure that your mozzarella is in very small pieces so that it melts smoothly into the pasta dish as it bakes. Next you’re going to whisk together the liquid base of your casserole. Remember, you’re cooking your pasta right in the dish, so you need plenty of liquid for that pasta to absorb. 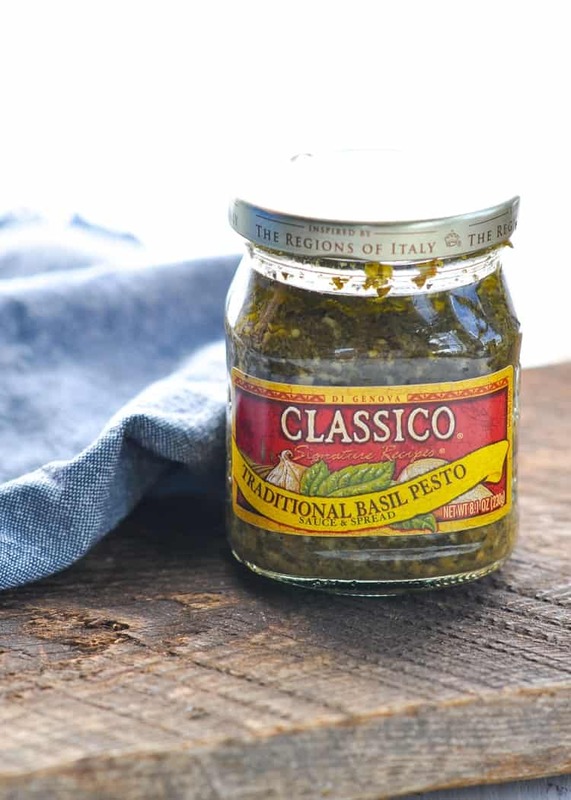 My boys adore this Classico Basil Pesto (find it in most grocery stores near the other pasta sauces), but you can use homemade pesto or any other brand of pesto that you like. Costco sells a really great pesto sauce in the refrigerated section, but this jarred stuff is definitely my kiddos’ favorite. You’ll combine the pesto sauce with chicken broth, minced garlic, and salt. Then just stir together the raw ingredients with the liquid mixture, and dump it in your dish! 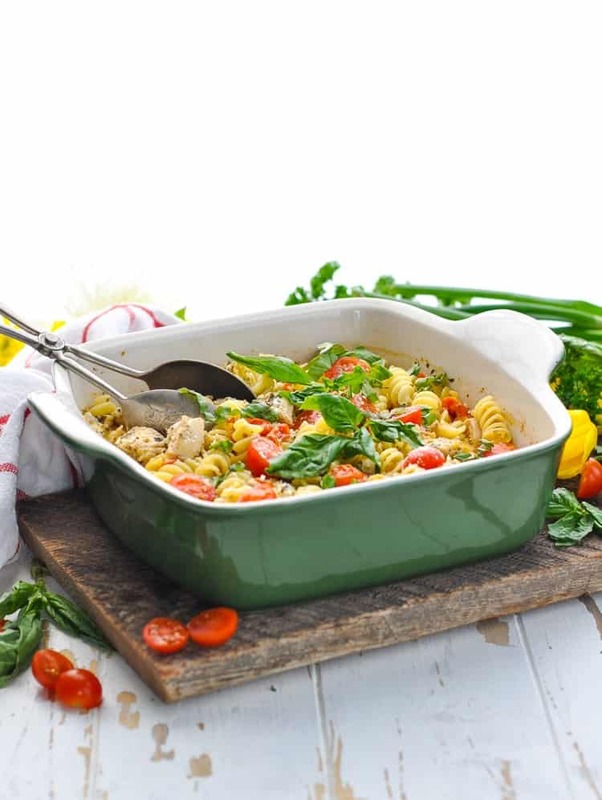 The casserole will bake in the oven for about 45 minutes, and the end result is this flavorful pesto pasta that has absorbed most of the broth. 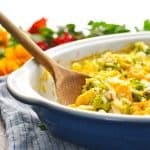 The noodles are studded with tender chicken, pockets of melted mozzarella cheese, and plenty of fresh veggies — all in one convenient dish! 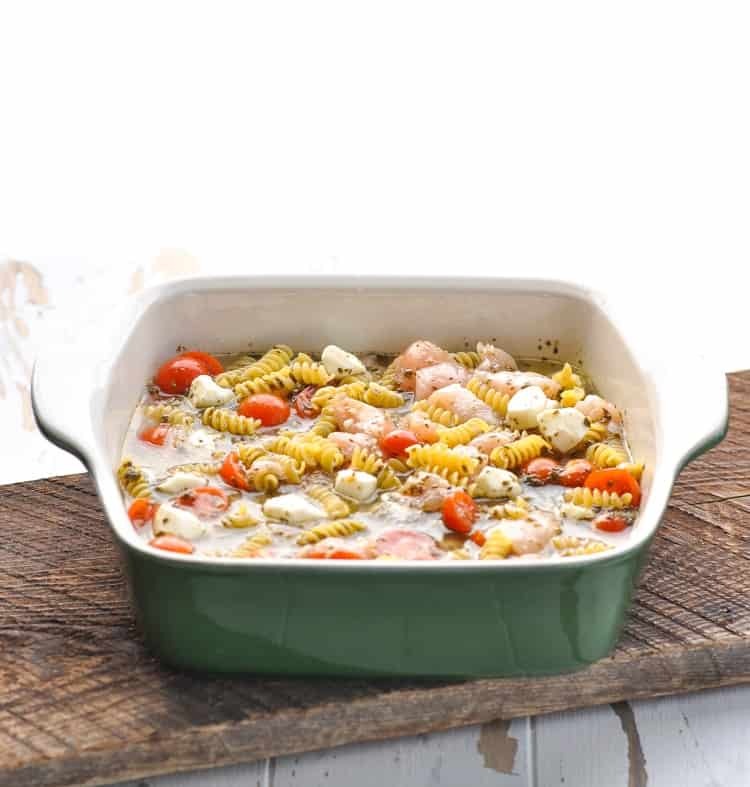 If you’re ready to serve your family a quick weeknight meal this season, then check out the video below to see just how simple this Dump-and-Bake Chicken Pesto Pasta really is! Preheat oven to 425 degrees F. Spray an 8-inch square baking dish with cooking spray. 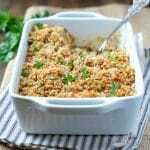 In the prepared dish (or in a separate bowl), stir together uncooked chicken, uncooked pasta, tomatoes, and diced mozzarella. 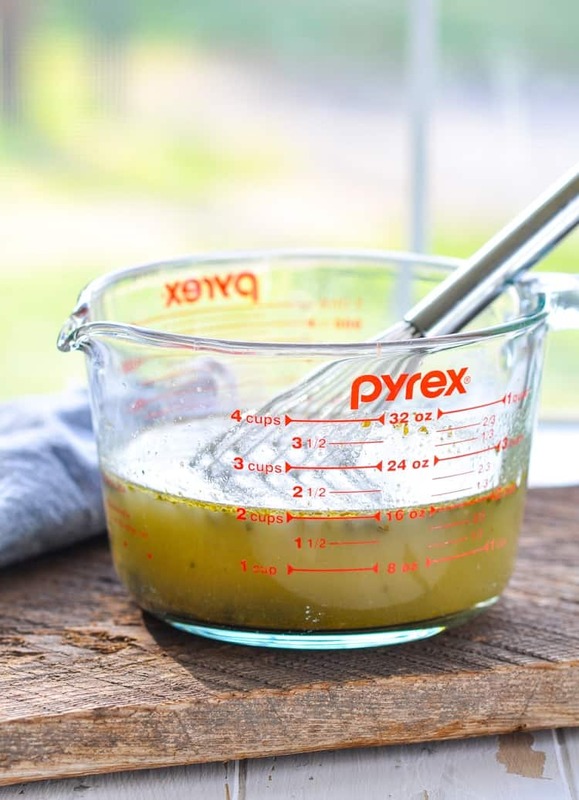 In a separate bowl, whisk together chicken broth, pesto sauce, minced garlic, and salt. Pour the broth mixture over the pasta mixture in the dish. Gently toss to combine. Sprinkle Parmesan over the top. Bake uncovered for 5-10 more minutes (or until pasta is tender and sauce thickens a bit). Cooking Just for Two? 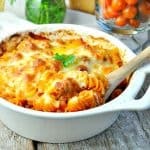 Cut the ingredients in half and prepare the pasta in a 1-quart baking dish. Baking instructions remain the same. Will this freeze well? And if so, how long would you recommend reheating it for? 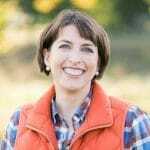 Hi, Liz! I would freeze it after baking. The quality of the pasta will not be quite as good as when it’s fresh out of the oven, but it should still be fine. 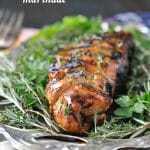 I would reheat it covered in a 350-degree F oven until warmed through (about 20-30 minutes).